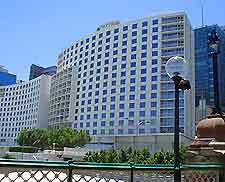 In comparison with other major cities in the world, hotels in Sydney are really very reasonably priced and even much of the city's luxury accommodation is quite affordable. Lodging in Sydney includes a surprising selection of budget options, with youth hostels offering discounts for long stays and being in good supply within the Kings Cross area. There are also a number of small B&Bs and guest houses spread around the city, while further accommodation is available at cheap motels and within traditional Australian pubs. The most desirable hotels boast views across Sydney Harbour and those on the East Circular Quay even overlook the Opera House. 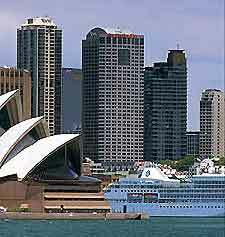 Many hotels in Sydney are particularly concentrated within the districts and suburbs known as Balmain, Glebe, the Rocks and Darlinghurst. There is also much accommodation to choose from between Bondi Beach and Coogee Beach, with ocean views coming at a price. 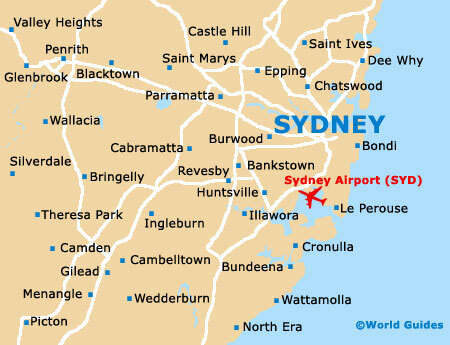 The northerly shore of Sydney has less in the way of accommodation opportunities, although the Manly suburb is the exception to this. Manly Beach does feature a wealth of appealing beachfront hotels, which are well-placed for access to the acclaimed Manly Surf School. Hotels in central Sydney tend to drop their rates at weekends, since business travellers form the majority of their business between Monday to Friday. The city's busiest tourist season is during the summer months of December, January and February, and many hotels increase their rates accordingly at this time of the year. Cheaper accommodation is widely available out of season, between the winter months of June and September. Other lodging options are available on the outskirts of Sydney, in scenic areas such as the Hunter Valley Mountain and Blue Mountains, where you will find many boutique-style hotels and guest houses. These are often more reasonably priced during the week, particularly when booked in advance.